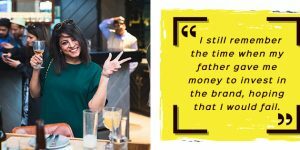 When it comes to guest service in the hospitality industry, this statement holds especially true. 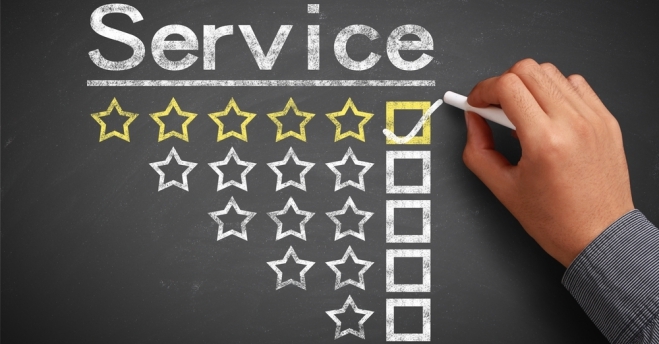 The most effective guest experience practices are often the most simple. 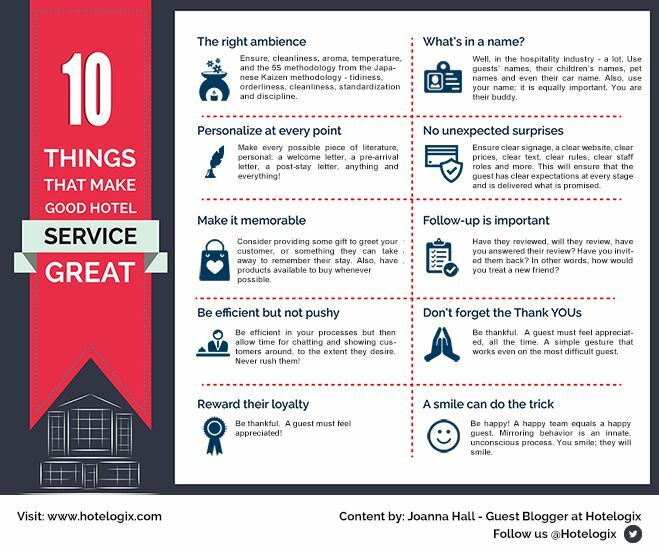 Just like these 10 easily actionable ideas that can help take guest experience a notch higher at your hotel. Let me know if these ideas work for you! If you have any more suggestions, feel free to share them in the comment box below. 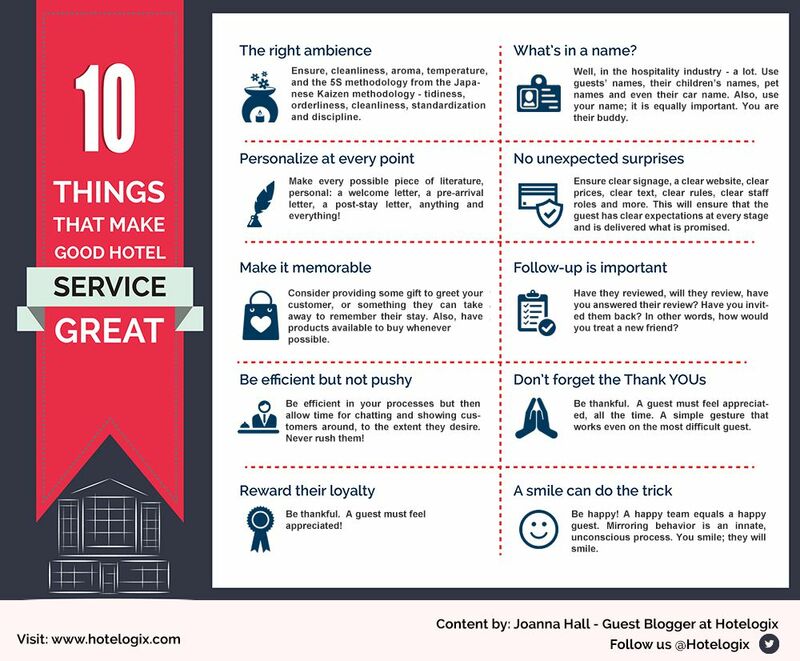 "10 Things That Make Good Hotel Service Great! ", 5 out of 5 based on 3 ratings.